Phriendle is Phinge’s exciting new social platform that will change the way users and businesses interact in the mobile world. It is an integrated platform for displaying and sharing videos, photos, events, information, and other social media. It will protect users privacy, information and data while reducing advertisements and clutter that is found on todays social platforms. 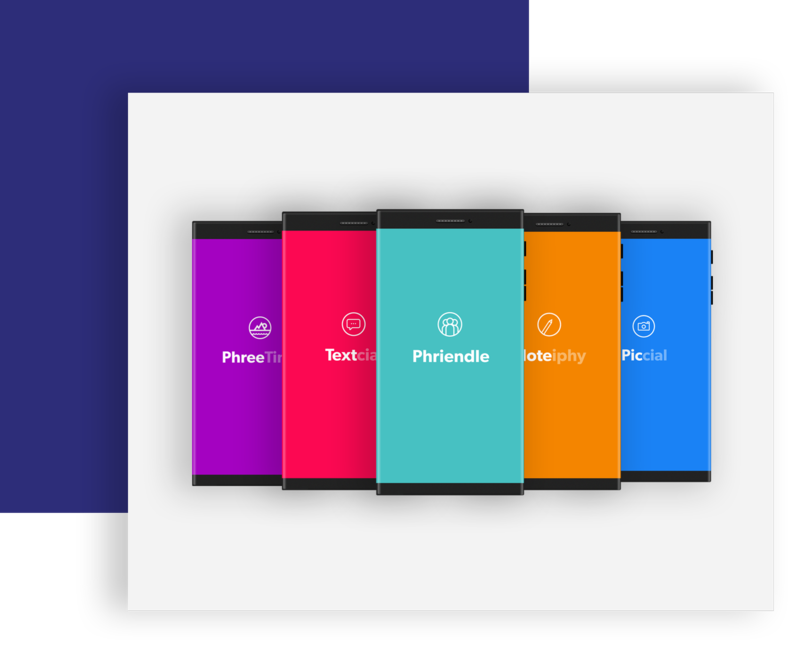 Phriendle will make the whole world social instantly through innovative displays of your interests, hobbies, communities, and other categories found in the mobile world, all integrated into easy-to-use displays and functionalities. The possibilities are endless. Phriendle Will Be Seamlessly Integrated Into all Phinge Social and Mobile Platforms. Sharing, Posting and Viewing Social Interactions will be Instant and Effortless Across all Platforms and Mobile Devices.